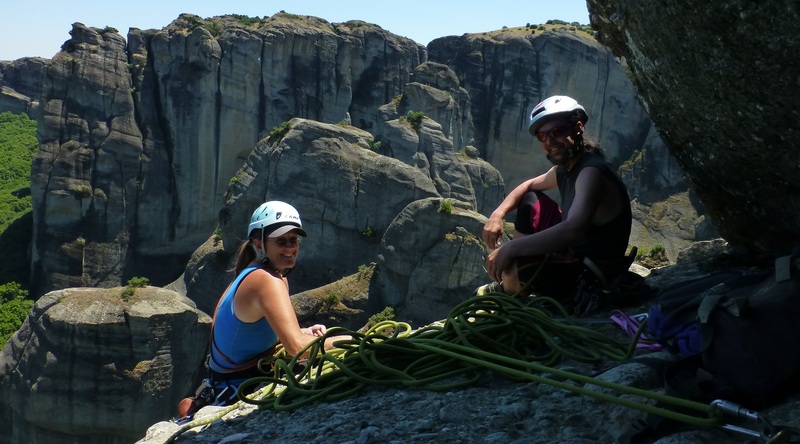 Climb Globally has been set to organise adventure rock climbing expeditions to various parts of the world to facilitate rock climbing wherever it is possible. …so that people can get out from the climbing gyms and get on with the climbing of the real natural rocks. We invite you for rock climbing, going big mountains and doing what the tourists do; visit places of interest and enjoy local attractions. For this adventure expedition we will organise most of the stuff, like transportation, accommodation, food. Your job will be to get visas, get insurance, buy a flight and come along with your climbing gear. We invite you for the whole rock climbing adventure, or you may pick a part of it; look at the 2019 Expedition tags for the current details. Our EMMA, a unique camper-like truck, will take us places and will be our home/base through all the time. Up to 18 people can be on board. Video below shows the beauty of our EMMA truck.